This WordPress theme is a template for the software application, be it a mobile or a standard desktop product. This software WordPress theme will satisfy even the most demanding software company owner. Doesn’t matter if you develop for mobile devices or desktop, SiliconApp will deliver in both ways and more. This theme comes with 2 schemes with 4 colors variations each: Dark (Blue, Green, Pink, Orange) and Light (Blue, Green, Pink, Orange) but you can easily customize the colors from css. With its professional look and feel your application will stand out from the crowd, whether it is destined for Windows / Mac Operating Systems or for mobile platforms like IPhone / Android. 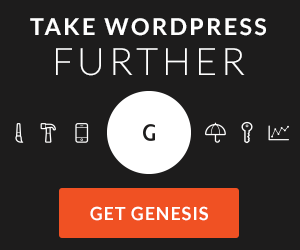 No more fiddling with server settings & complex WordPress install process! This wordpress theme has this unique feature that lets you enjoy your coffee while the framework auto-installs the theme. ThemeFuse creates stunning Premium WordPress Themes and WordPress templates for anyone that wants their website to stand out from the crowd.